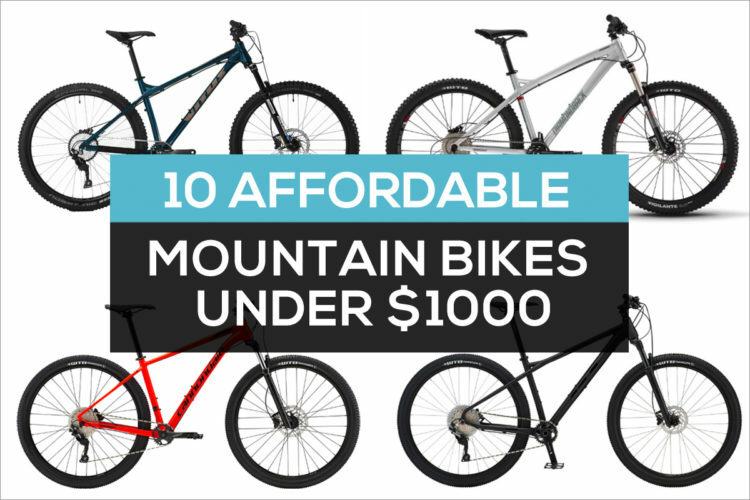 The Rocky Mountain Thunderbolt A50 is an affordable and fun trail bike with price-minded performance. 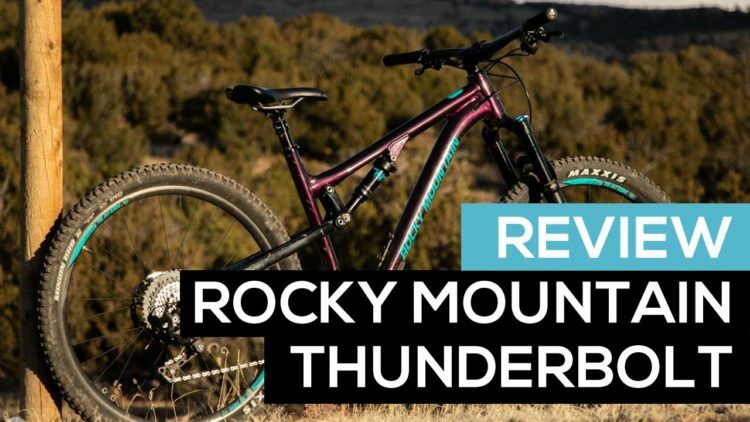 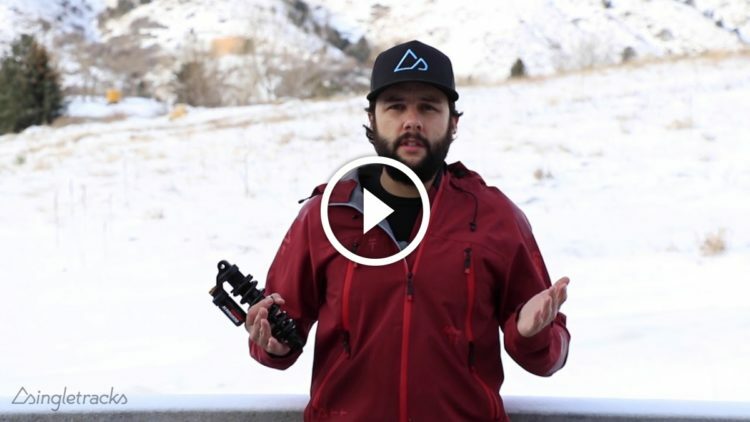 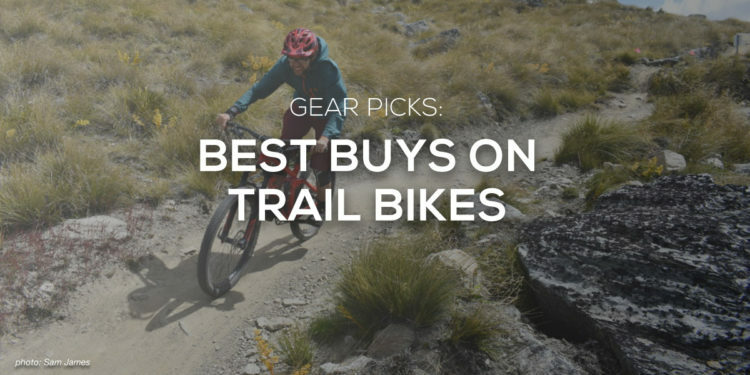 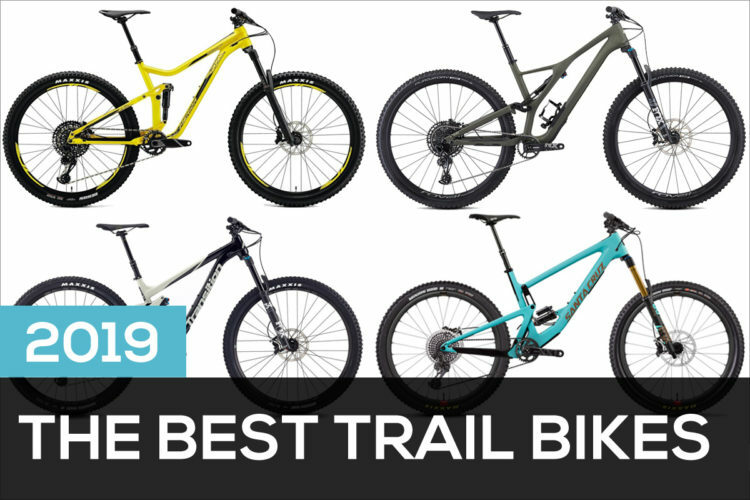 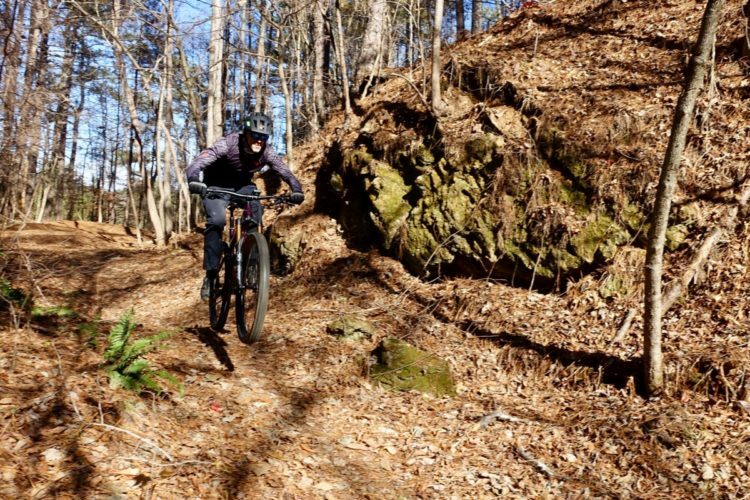 Matt reviews the aluminum Rocky Mountain Thunderbolt trail bike and shows it in action! 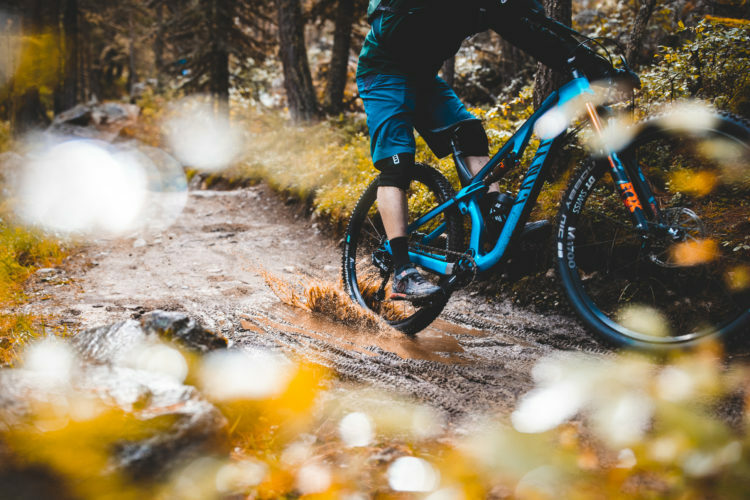 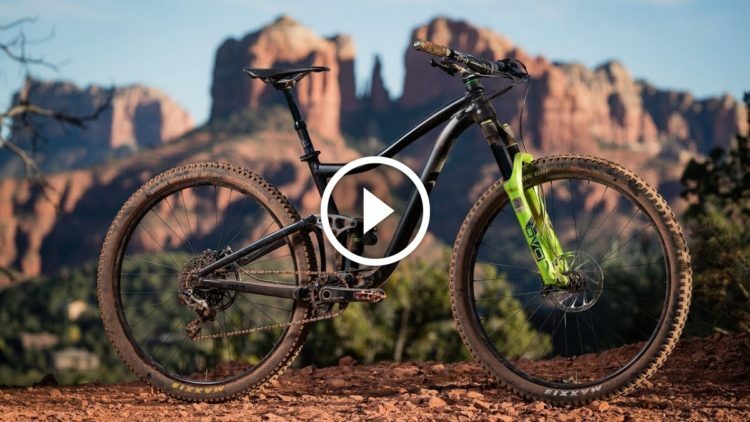 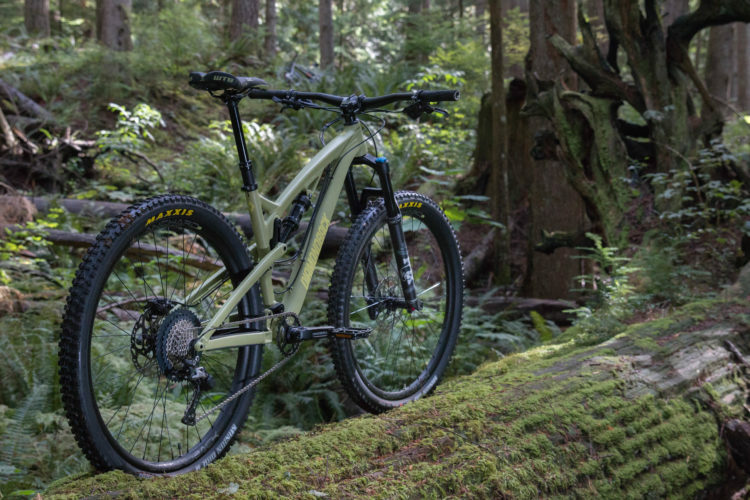 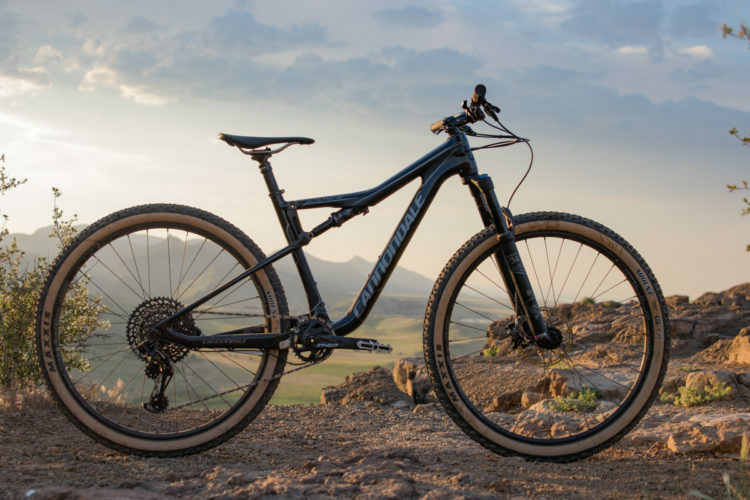 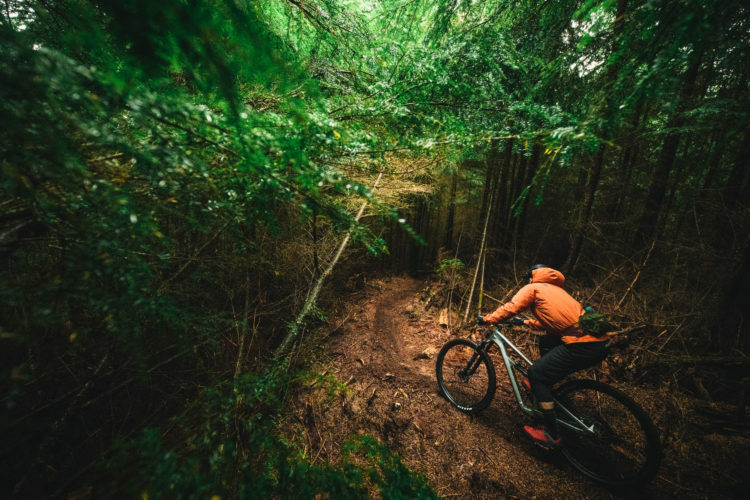 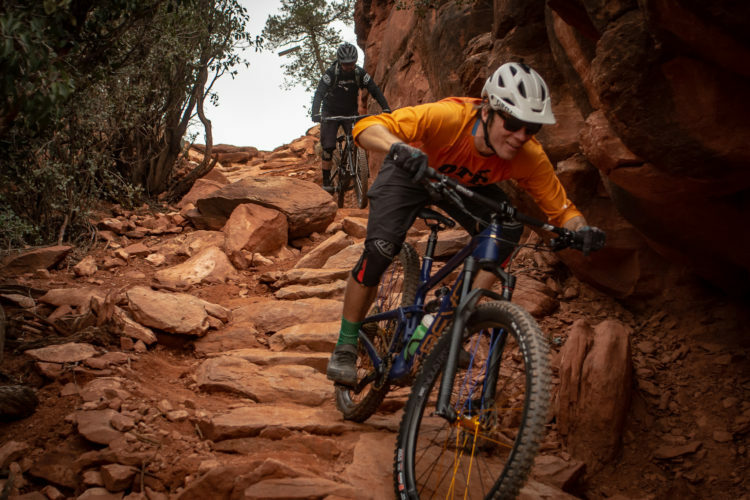 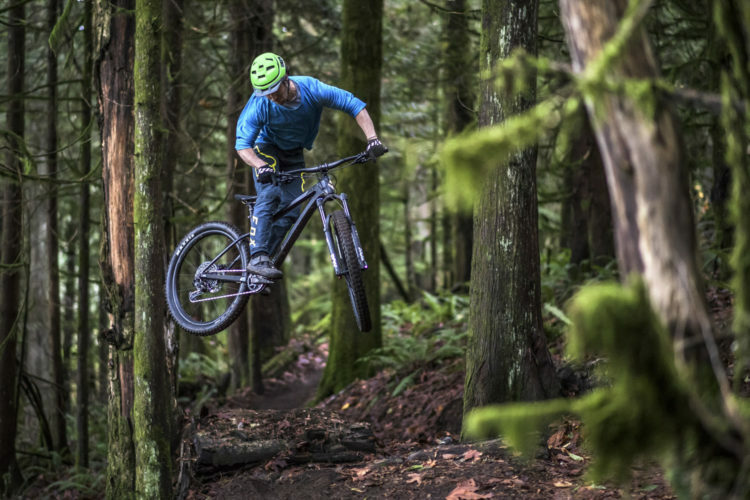 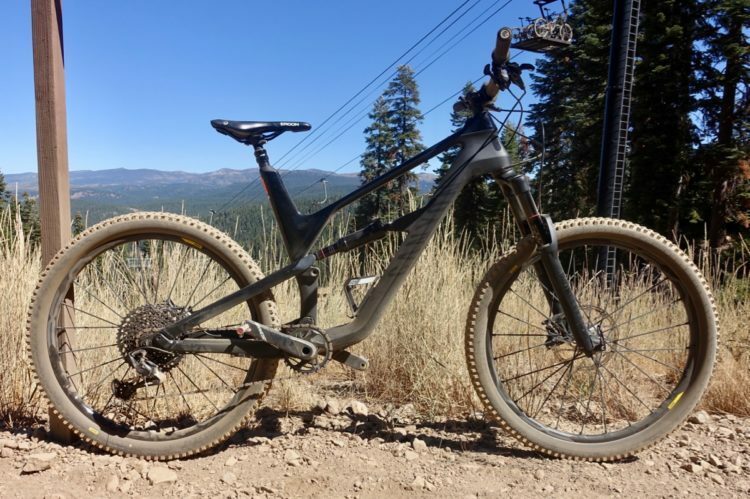 The Cannondale Habit trail bike gets an update with new geometry, bigger wheels, and "Proportional Response" suspension. 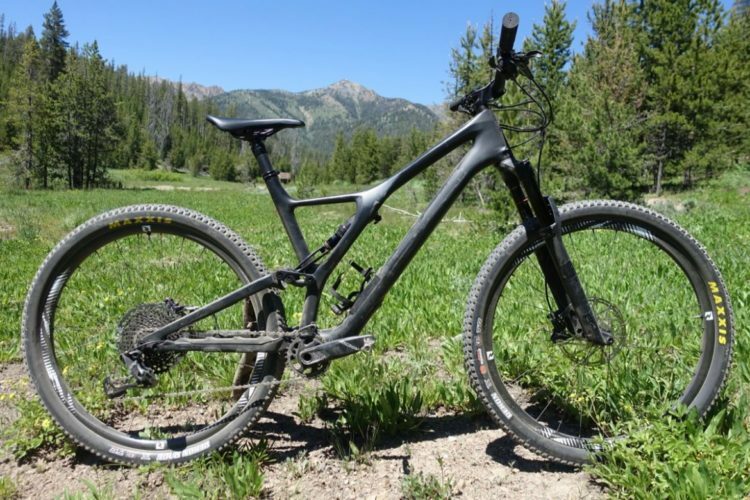 Watch Matt's video review of the Cannondale Scalpel SE2 mountain bike and see this trail bike in action! 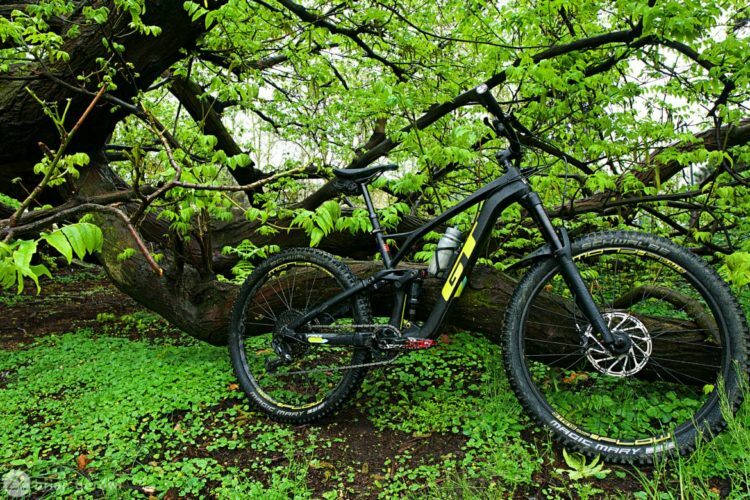 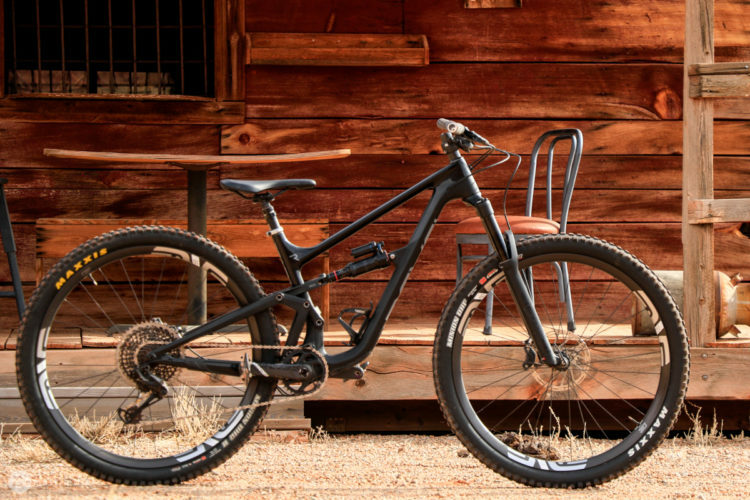 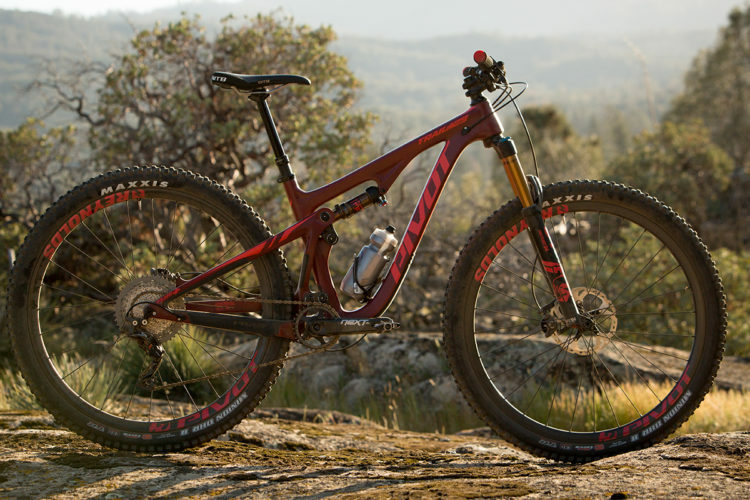 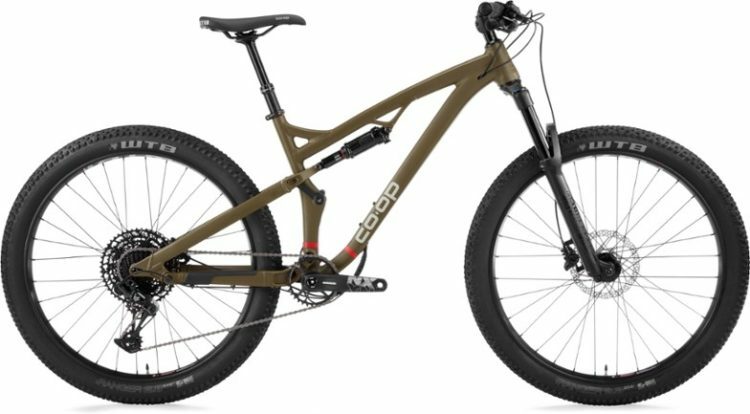 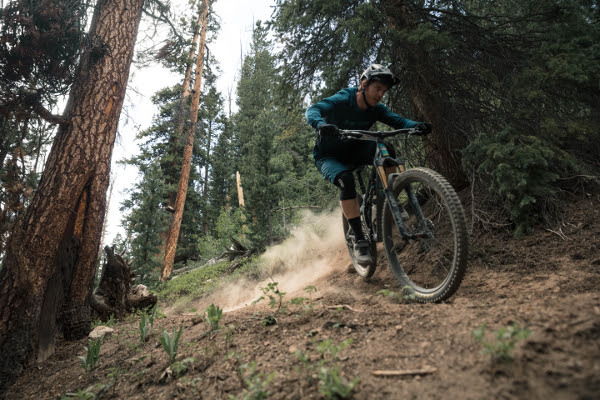 Yeti is replacing the SB4.5 with the new SB130 29er trail bike. 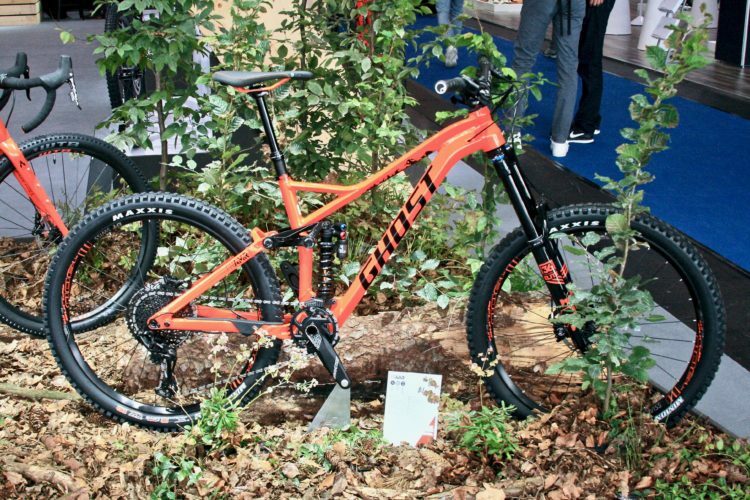 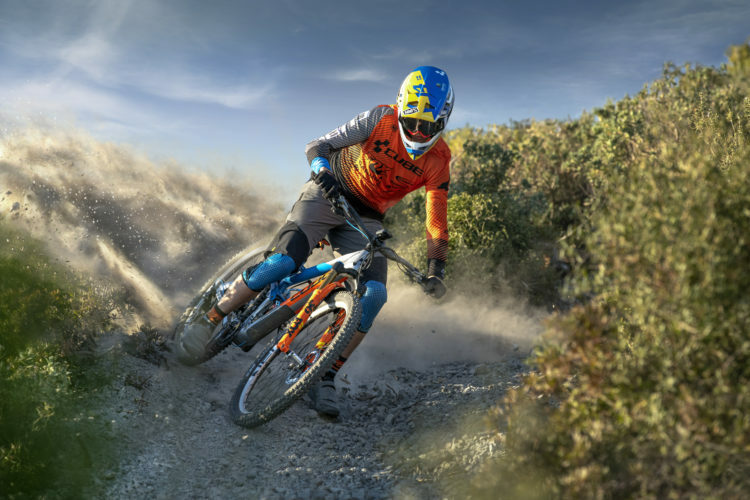 Ghost updates the SL AMR trail bike and adds the FR AMR enduro mountain bike to the lineup. 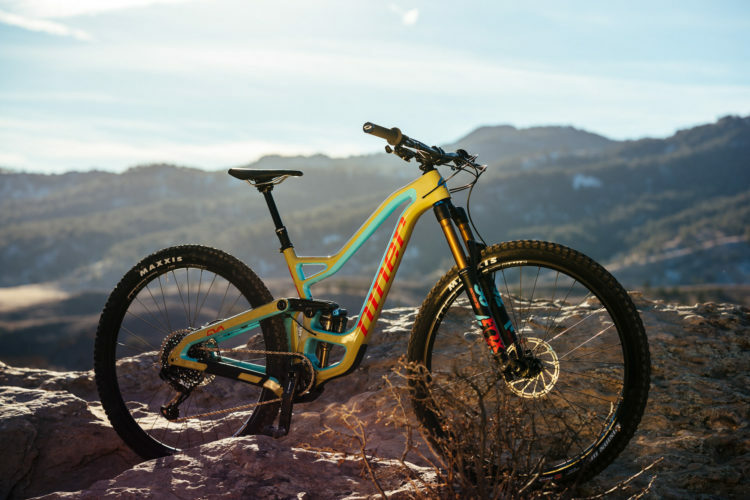 Get a behind the scenes look at the design, development, and testing of the updated Giant Trance mountain bike. 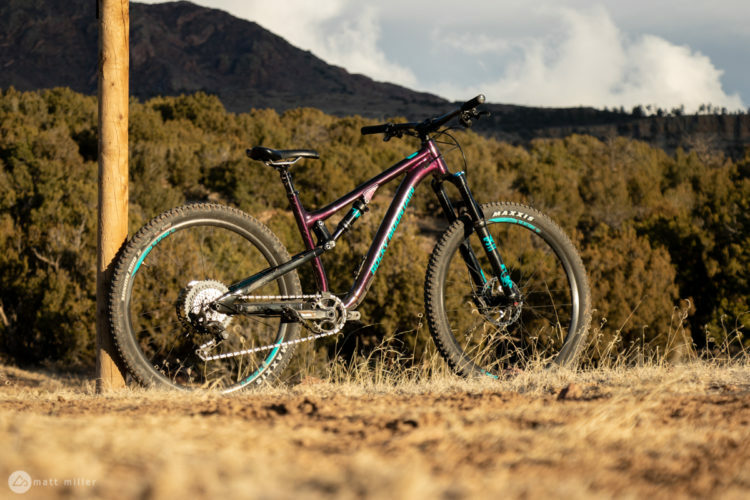 Trail bike geometry is still shifting for both wheel sizes, more in some areas and less in others.